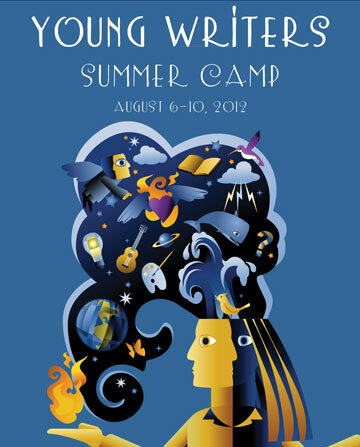 The Genesee Valley Writing Project will be sponsoring a summer camp for students in grades 6 through 8 from August 6-10, 2012. Two sessions will be offered–a morning session focusing on creative writing and digital media and an afternoon session exploring nonfiction writing styles. Students may apply for one or both sessions. Applications are due June 29, 2012.